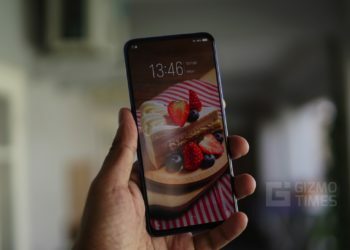 Vivo has announced the re-entry of the “X” series into the Indian smartphone market, and the Vivo X21 is the newly launched smartphone from the company. The smartphone comes with the glossy finish and that makes it look brilliant. 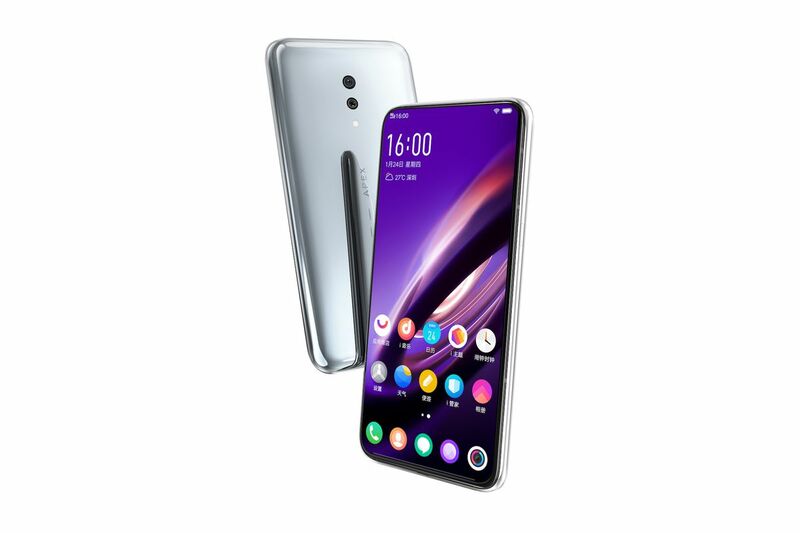 While the Vivo X21 has everything so good on paper, there are certain aspects that stand out and they can be called the defining features of the smartphone. Here are the best features of the X21. This should be on the top of the list. If it was an experimental inclusion, the matter would have been different. 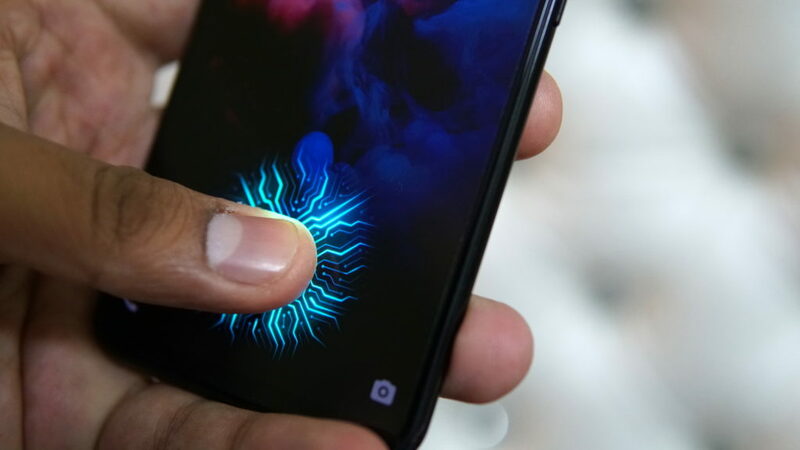 But, the company has almost nailed it with the technology used here to offer a great fingerprint scanner that is a part of the display and it works quite well. The animations given during the registration are so well done, and the recognition is quite fast. The face unlocking feature on the Vivo X21 is better than the others, thanks to the inclusion of the Infrared sensor, and the screen brightening in low light, all of which makes it easy to unlock the screen with your face data in any light condition. 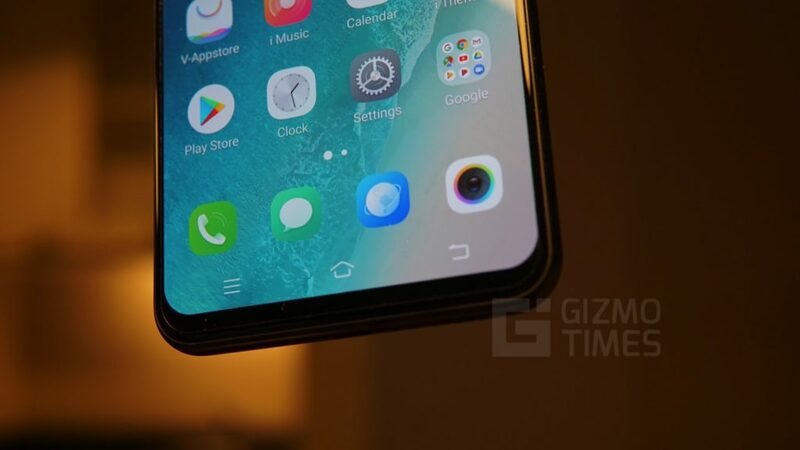 In most of the cases in the present-day Android smartphones, the face unlock feature doesn’t work as well as you would expect it to when the ambient light around is less. 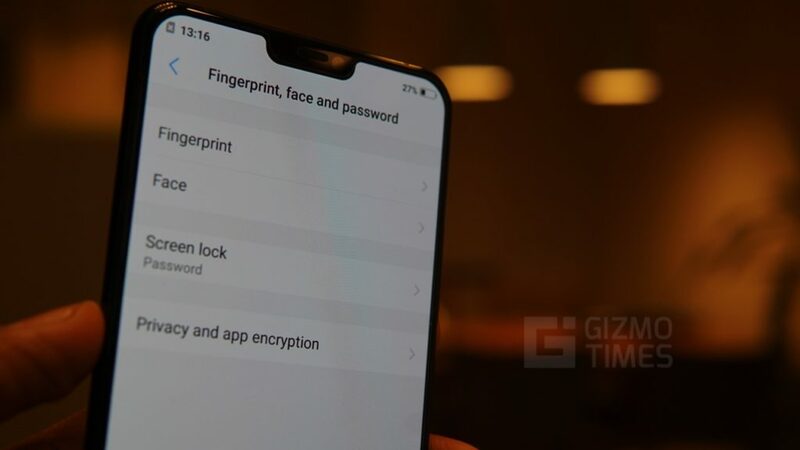 The Vivo X21 is miles ahead in this case, with the phone being able to unlock itself with ease. With even the basic chipsets, the FunTouch OS that is given on the Vivo phones tends to offer a snappy performance. 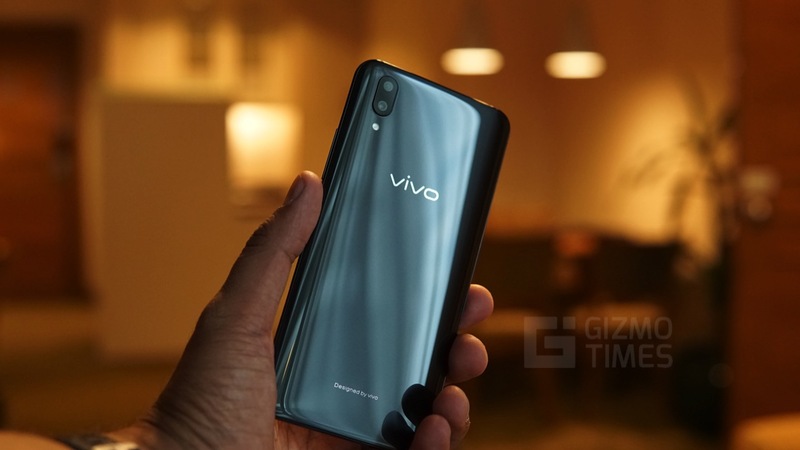 The Vivo X21 here is powered by the Qualcomm Snapdragon 660 processor, a super-fast octa-core chipset that also has the AI support to make sure that the things go on smoothly. 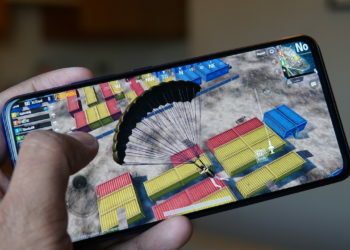 Even while playing the hefty games including PUBG, Modern Combat 5, and others, the phone has been doing good and there has been nothing that affects the performance of the device. 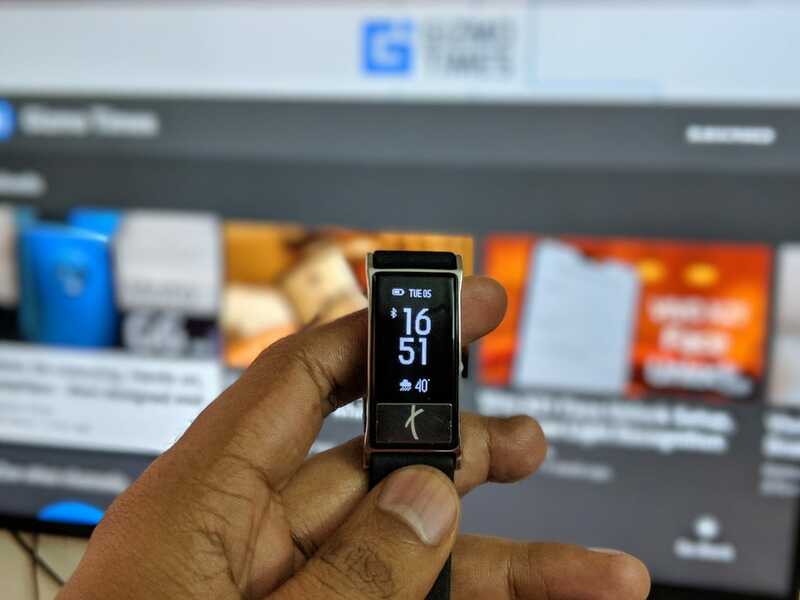 We have been using the phone for quite some time, and given that it has 6GB of RAM, the management of the apps is done well, and with several apps running in the background, there was no point when the phone broke a sweat. One of the ignored areas by most of the smartphone brands and manufacturers is the audio segment where the speaker output is just the basic one. 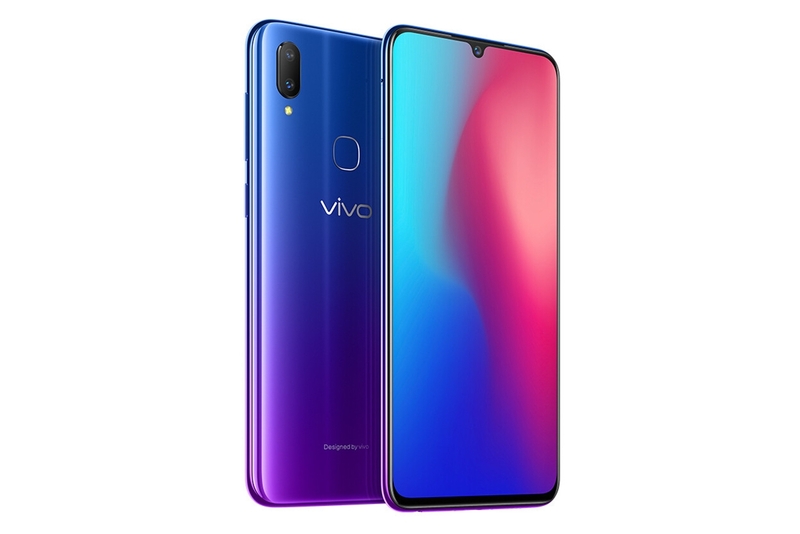 Vivo has been offering the audio through the special hi-fi chips and in the case of Vivo X21, it is the AK4376A Hi-Fi audio chip that offers excellent audio output. 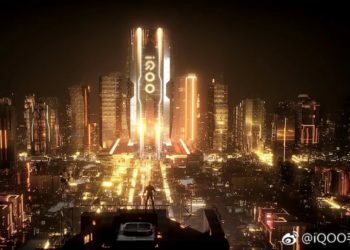 The audio chip is assisted by Deepfield technology that is said to be amplifying the bass and enhancing the vocals, thus ensuring that the sound quality is the best. Even when you use the premium earphones that are bundled in the package, they sound so well, and so is the case with the other headphones that are used along with the phone. 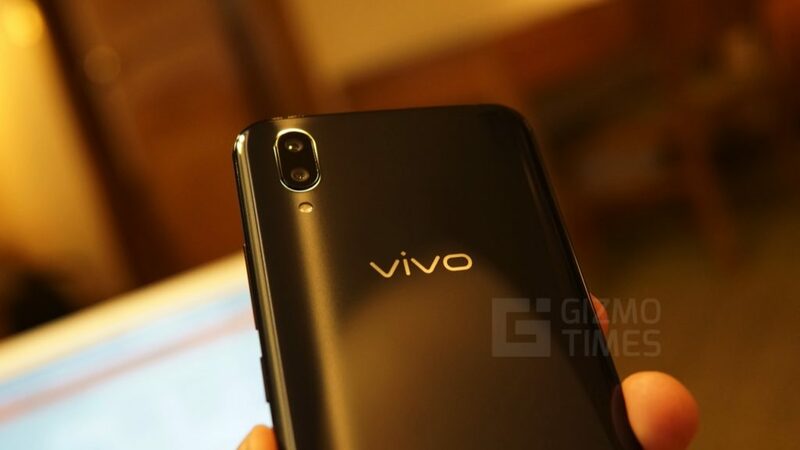 Vivo is known to offer great selfie cameras, but here, in this case, it is also showing how the smartphones can do better even with the rear cameras. The phone is powered with a dual-pixel sensor with the 12MP camera having a F/1.8 aperture. 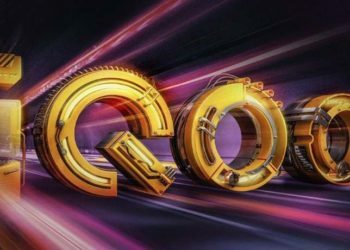 The software here supports offering the portrait mode but that too with the maximum aperture size of F/0.9 that gives a lot of blur to the non-focused areas. There is that 5-megapixel secondary camera on the back that helps in the depth, and the flash offers assistance in low light. Even on the front, as expected for a good selfie shooting, the Vivo X21 has a 12MP camera with the F/2.0 aperture, and there is the Artificial intelligence helping in making the selfies better by beautifying the selfies and giving them a natural touch. All in all, there’s a lot more to talk about the phone, including that beautiful design topped off with the glass back that reflects light at different angles, even on the black shade. But, let’s limit this to these top five features of the Vivo X21. For the Back design & In Display Fingerprint Sensor, I ‘d prefer this over OnePlus6!